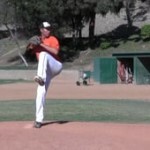 Justin Yang, Bullpen Side Angle from Michael Cosgrove on Vimeo. 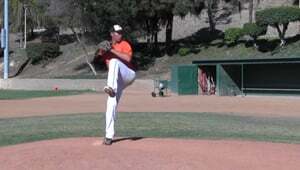 Justin Yang, Bullpen from Michael Cosgrove on Vimeo. Justin Yang BP Front from Michael Cosgrove on Vimeo. Justin Yang BP Side from Michael Cosgrove on Vimeo. Justin Yang Fielding from Michael Cosgrove on Vimeo.